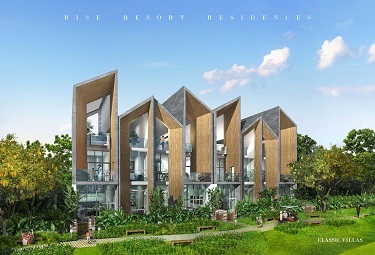 RISE Group is redefining fine living with its modern high street living spaces. 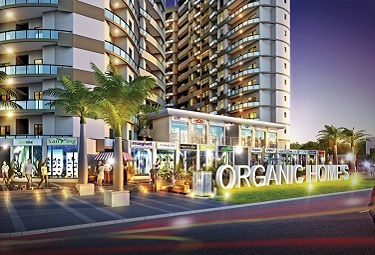 The company has a plethora of projects in the pipeline which will redefine the concept of happy living.Mr. Vaibhav Jain is the moving force behind RISE under whose guidance the group has scaled greater heights in real estate world that has wowed many and has created a niche for themselves. Quality and class is what Mr Vaibhav intend to achieve through his innovative and out of the box thinking. 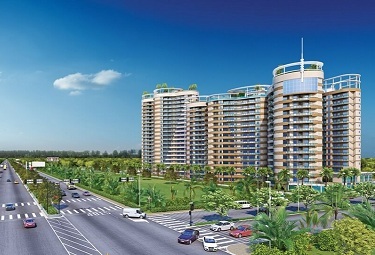 Associated with 45 leading developers in the country, Mr Vaibhav has set his eyes on changing the real state horizon of Delhi and its neighbouring areas.